-----------------------------------------------------------------------------------------------Personalized Art Gifts, Wedding Guest Book Alternative, Personalized Art Prints, Anniversary Gifts, Wedding Gifts, New Baby Gifts, Personalized Wall Art, Wedding prints, Birth announcement prints, Family wall art, Important Dates art, Brothers wall art, Sister gifts, Kids room decor, Custom quote prints, Typography posters, Canvas art. 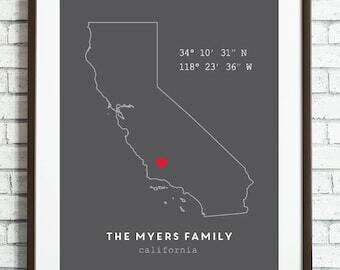 Welcome to Papermints - a modern wall art studio + invitation boutique specializing in original wall art designs and party stationery for life's celebrations. Follow us on Instagram @PapermintsShop for updates, customer photos, coupon codes, and giveaways! AS FEATURED IN: Better Homes and Gardens, Huffington Post, Style Me Pretty, The Knot, Brides, and more. Come visit our Letter2Love Etsy Shop for custom Self Inking Return Address Stamps and Personalized Name Stamps! Inquires are usually answered within 24 hours. Hope you like what you see and if you have a custom request, just let me know! Absolutely beautiful product! Seller is quick to respond and answer questions. Recommend!! It’s very professional looking and I received it quickly. 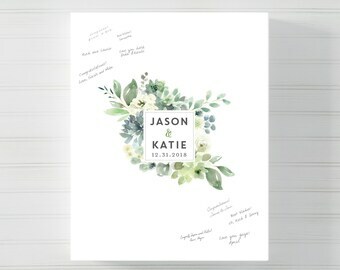 It's wedding season and we have unique wedding guestbook idea for brides... Our Wedding Guestbook Alternative on Canvas or Poster makes a beautiful display for your guests to sign and will make a memorable keepsake after the wedding! 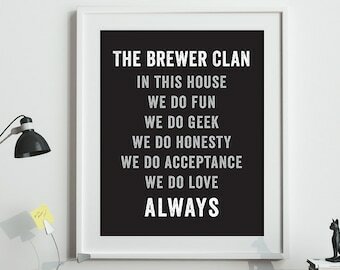 My latest typographic print design. Words I try to live by! 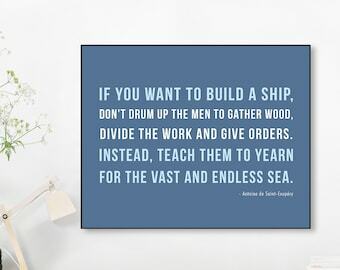 Have this print displayed in my office as daily inspiration. 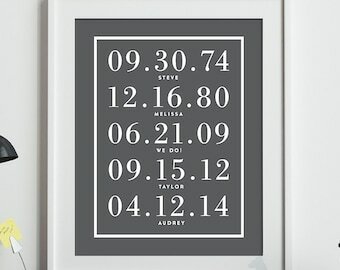 Three designs to dress up your walls! 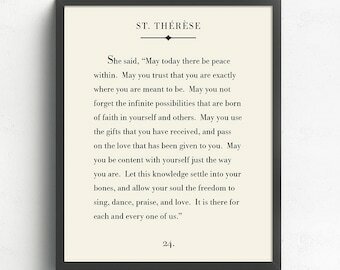 Our typography art prints are perfect for home or office. 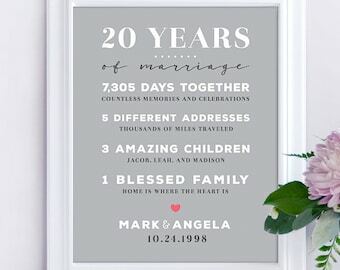 Two large 18x24 custom canvas designs for a wedding gift and a Mothers Day gift! 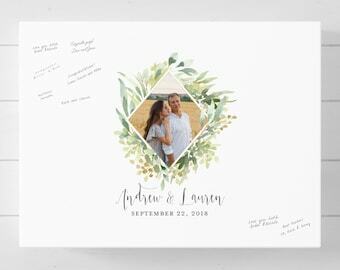 Our best selling invitation, the LOVE invitation. 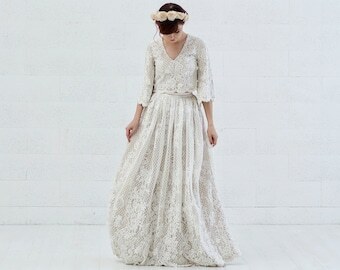 Perfect for weddings, engagement, and showers! Prints are prepped and ready to ship! 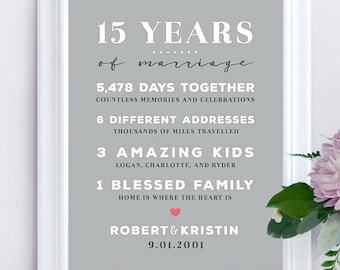 Papermints is a modern wall art studio + invitation boutique specializing in original wall art designs and party stationery for life's celebrations. 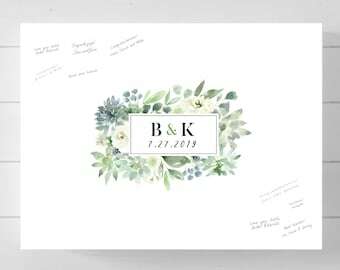 What started as a handmade invitation boutique has since expanded into a personalized wall art + design studio to include beautiful customized wall art decor for weddings, baby, family, and home. 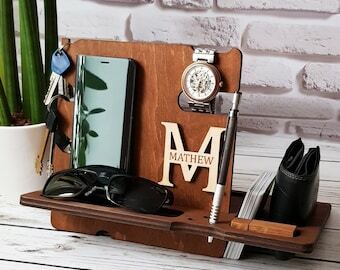 I love being able to create personalized keepsakes celebrating life's special moments to add happiness to people's homes for years to come. I pride myself with providing the best customer service which brings back so many loyal customers whom I appreciate so much! 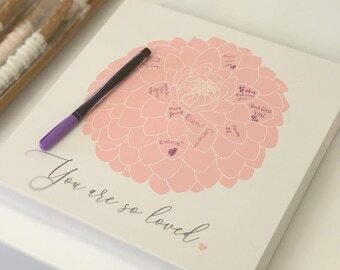 Each personalized wall art is thoughtfully designed and packaged with love in my home studio. 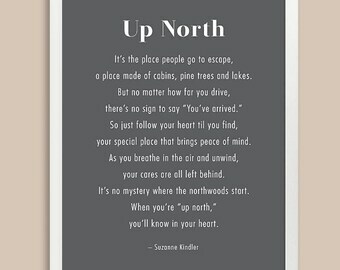 Originally from the windy city of Chicago, I currently reside in sunny Los Angeles with my husband, my two very active boys, and my two adorable dogs (aka the licker & the barker). Hope you enjoy browsing through my shop and thanks for stopping by! 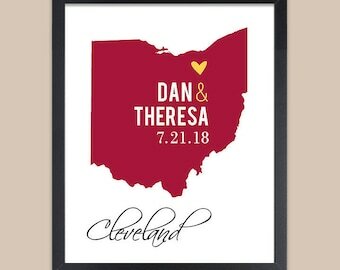 Our Personalized Wall Art and Wedding Invitations have been featured in Better Homes and Gardens, Huffington Post, Style Me Pretty, The Knot, Brides, and more. 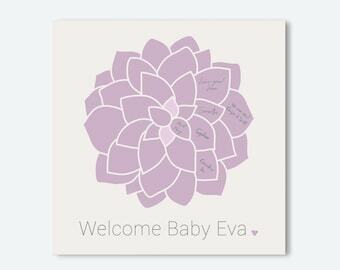 : Come visit my sister Etsy shop for Custom Return Address Stamps and Personalized Name Stamps! Hello, I'm Samantha & Welcome to Papermints! 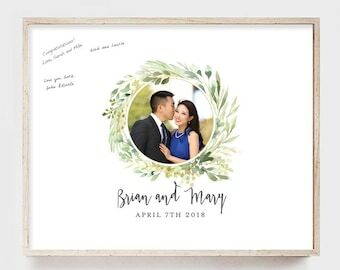 We specialize in Personalized Wall Art, Custom Canvas, and Wedding & Party Stationery for all of life's celebrations. The best way to reach me is via Etsy Convo. Inquires are usually answered within 24 hours. Please take a look around my shop and let me know if you have any questions! Due to the customized nature of my designs, I can only accept returns on ready-to-ship products within 1 week of receipt. Buyer is responsible for the return shipping fee of ready-to-ship products. All sales are final for coffee mug orders. Cancellations made within 24 hrs of purchase will be refunded in full. Design fee will be applied for cancellations made after a proof has been created. Please review your proofs carefully for any typos or mistakes before confirming your approval. If your item arrives damaged from shipping, let me know within 1 week of receipt and I will gladly replace it for you. If you have any concerns with your purchase, please let me know right away so we can remedy the situation. I strive for happy customers and I appreciate your feedback! I accept PayPal, Credit Card (direct checkout), and Etsy Gift Cards. All deliveries to California destinations will be charged a 9% sales tax. I ship world wide! For your convenience, a shipping notification as well as a tracking number will be provided upon shipment for all orders. Please note that any custom fees or VAT taxes for international orders will be the sole responsibility of the buyer. Custom print orders will ship via USPS First Class Mail (2-5 business days for Domestic / 7-14 business days for International) to your Etsy shipping address. View our processing and production timeline below in the Additional Polices and FAQs section. 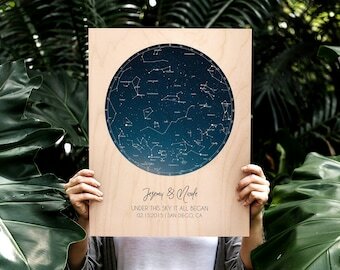 Ready-to-ship prints will ship within 3 business days. In a rush? Shipping can be upgraded to Priority Mail (2-3 business days) upon checkout! Custom canvas art will ship via USPS Priority Mail (2-3 business days). View our processing and production timeline below in the Additional Polices and FAQs section. Domestic Stationery orders will ship via USPS Priority Mail (2-3 business days). International Stationery orders will ship via USPS Global Express. All coffee mug orders will ship via USPS Priority Mail (2-3 business days) directly from our supplier in California. Orders are shipped to the buyer's Etsy address, so please make sure that your shipping address is updated and accurate. Every order is carefully packaged to ensure safe arrival. 8x10 prints are packaged in a sturdy flat mailer. 11x14 & larger print sizes will ship in a cylinder mailing tube. Upon placing your order, a proof will be sent via Etsy convo within 3-5 business days (not including weekends). Please make sure to update your Etsy account with your current email and shipping address. Please note that colors may vary slightly from your screen to the final printed piece but I do my best to ensure accuracy of the printed colors. 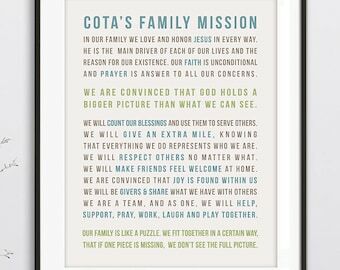 NOTE: Frames are not Included with our prints. However, you can find frames and mat at craft and home decor stores such as Michael's Crafts and Bed Bath and Beyond. 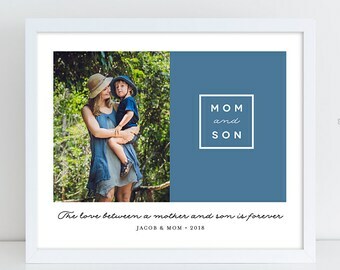 Frames are also available at online shops such as Wayfair.com or Amazon.com. Production is 3-5 business days upon client approval. Production is 7-10 business days upon client approval. Production is up to two weeks upon client approval. Production is 3-4 business days upon client approval. Custom orders are welcome! Please contact me via Etsy convo or email and I'd be happy to discuss any creative projects with you!